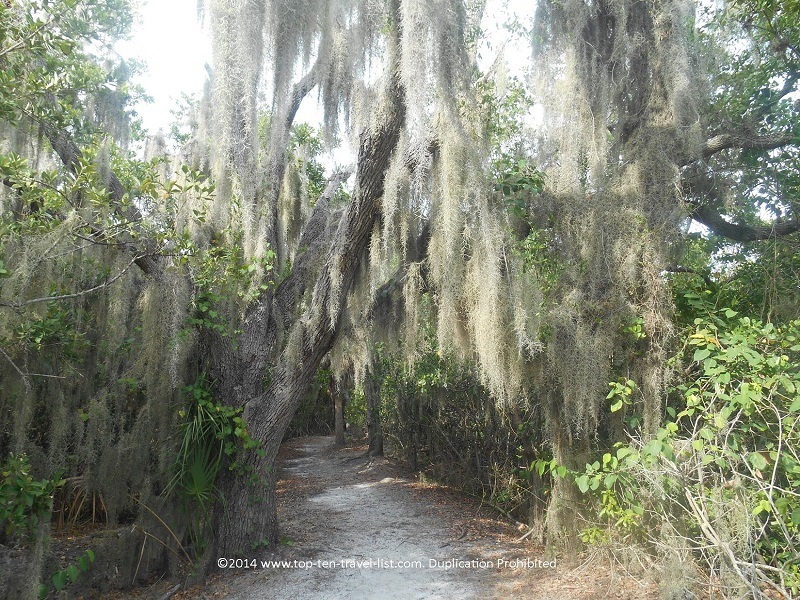 Peaceful Hiking in St. Petersburg: Weedon Island Preserve - Top Ten Travel Blog | Our experiences traveling throughout the US. 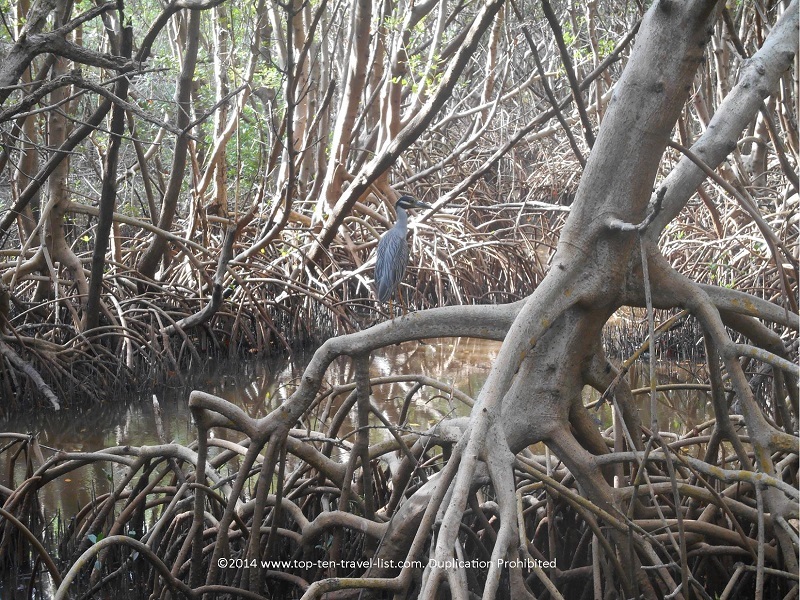 Weedon Island Preserve is one of your best bets for a peaceful wildlife-filled nature adventure in St. Petersburg. A day exploring the 3190 acre preserve allows you to take a break from the city congestion, discovering new wildlife and taking in beautiful views of the bay and forests. The highlight here is a 45 foot tall observation tower overlooking the Bay. 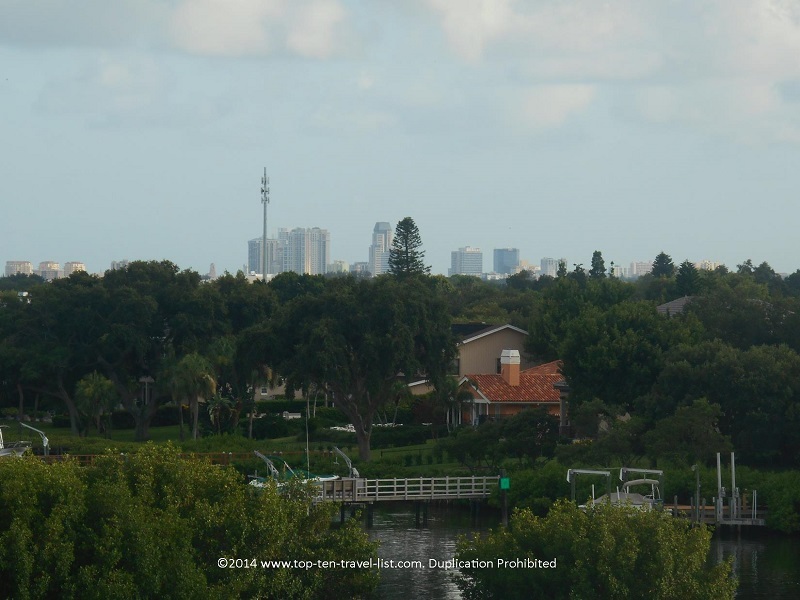 Views of Tampa and St. Petersburg are amazing! 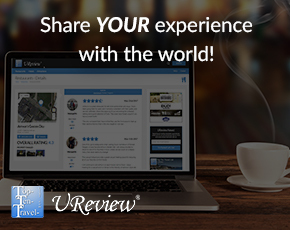 Check out these fantastic views! A short half mile loop around a boardwalk will lead you to the tower. 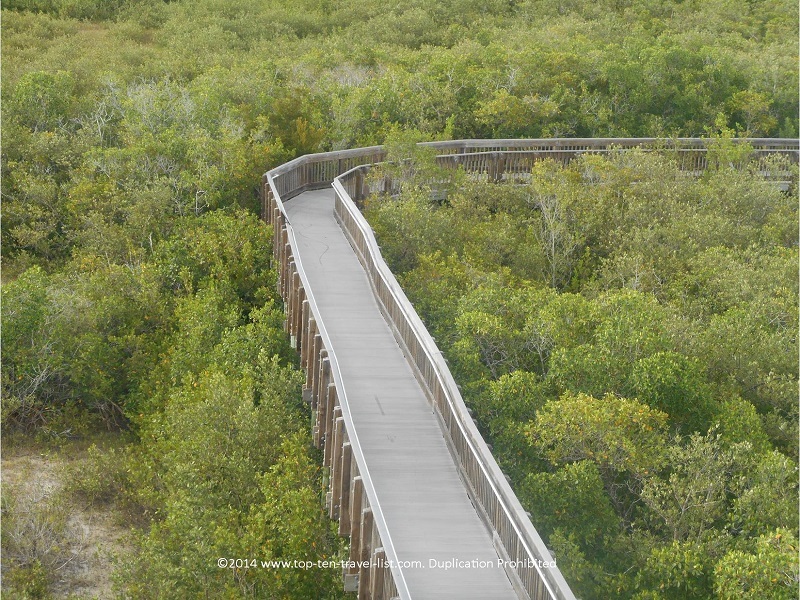 There are approximately 2 miles of boardwalk trails within the park (they connect to each other via a paved interpretive trail). 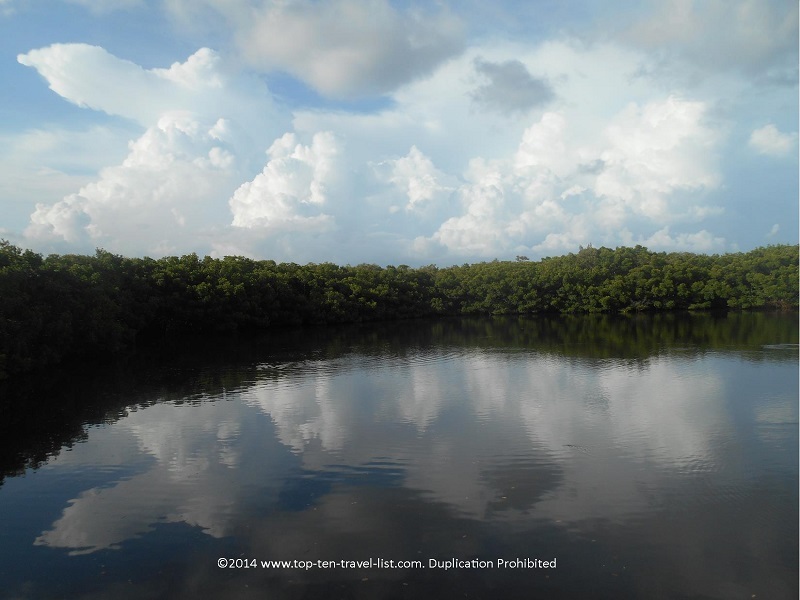 Forested views of the mangrove forest are available on both sides, although there is not much shade so bring sunblock and a hat! 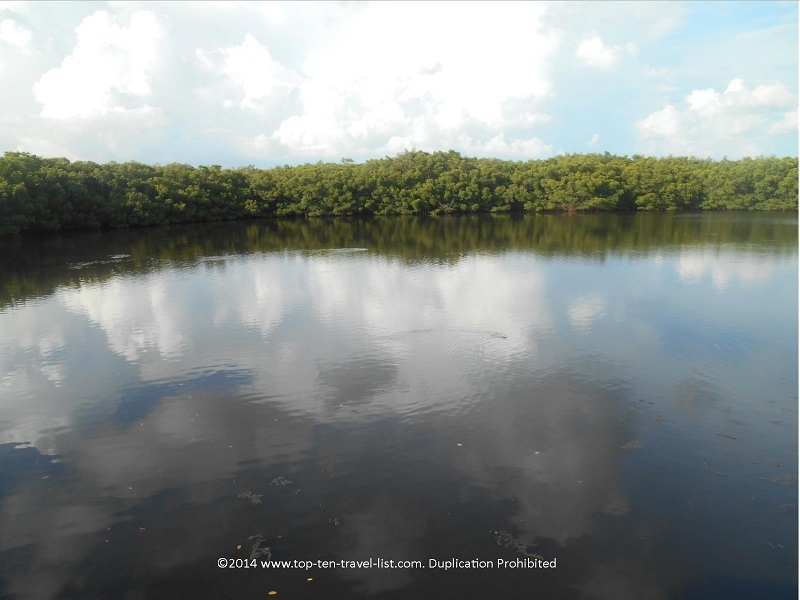 Along the boardwalk trails, you will have many opportunities to view the beautiful saltwater ponds, and possibly even hear a mullet jumping in and out of the water. These fish live in tropical waters and are known for leaping out of the water. 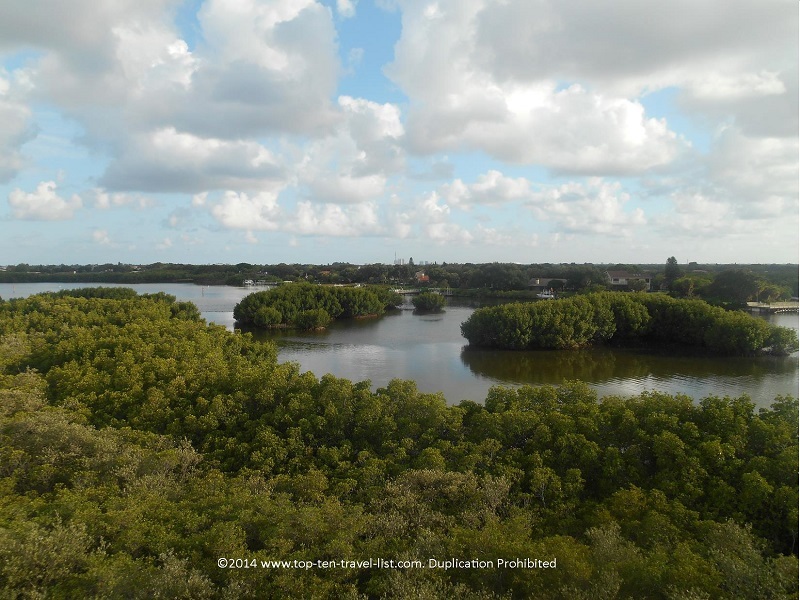 In addition to the tower, Weedon Island includes almost 3 miles of shaded nature trails. 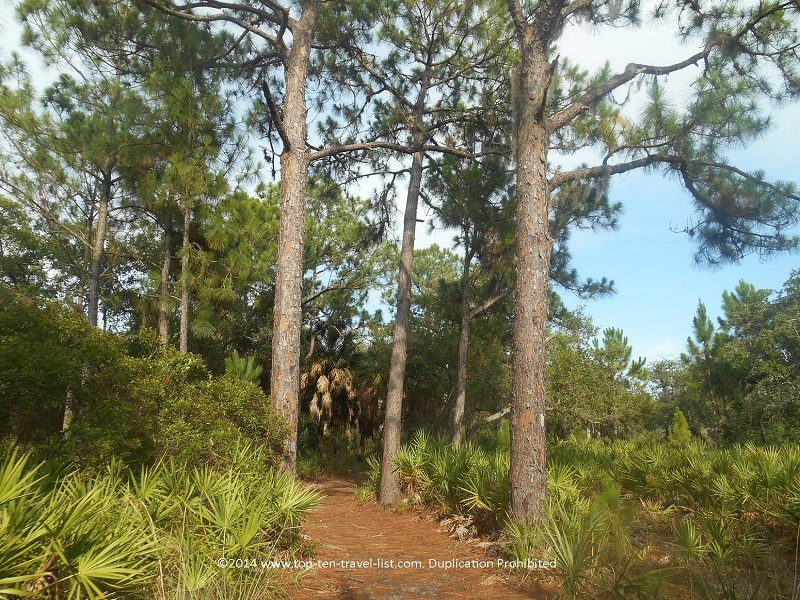 The beautiful scenery along the way includes pine flatwoods and maritime and xeric hammocks. The basic 1 mile Boy Scout Loop is perfect for a quick outing. An additional 2 miles are available if you wish to continue on. 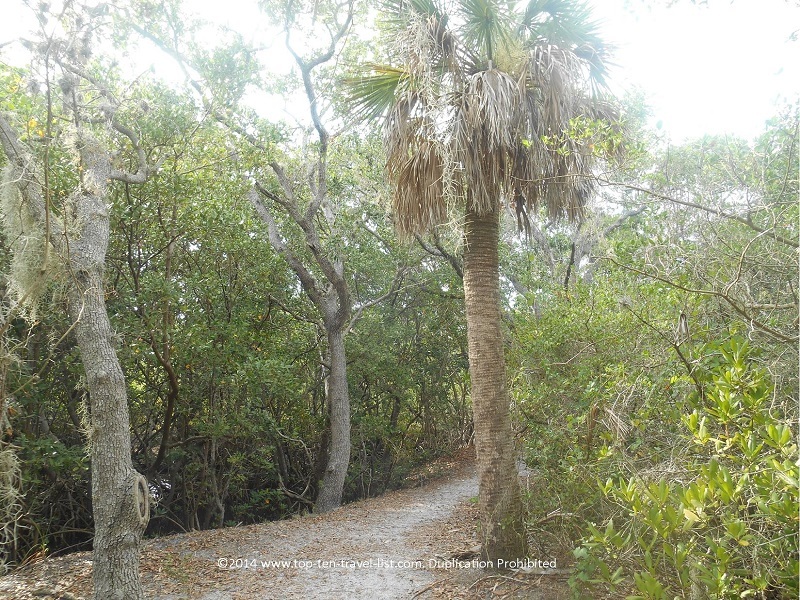 In addition, a short interpretative trail is available for those who wish to learn more about the local ecosystems. The trails are easy with no hills. The only problem you may encounter is heat exhaustion. Be careful in the hot Florida weather – summer afternoons are brutal! Go early or late in the day if possible. If not, bring plenty of water, a fan mister, and hat to block the sun. 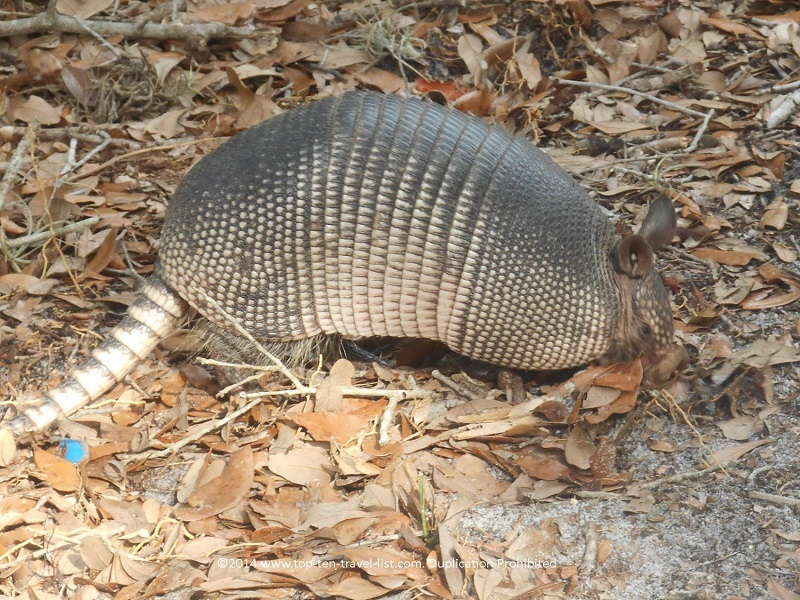 We came across an armadillo on the trail. They are extremely fast! In fact, this was the first time I was able to capture a semi decent photo. 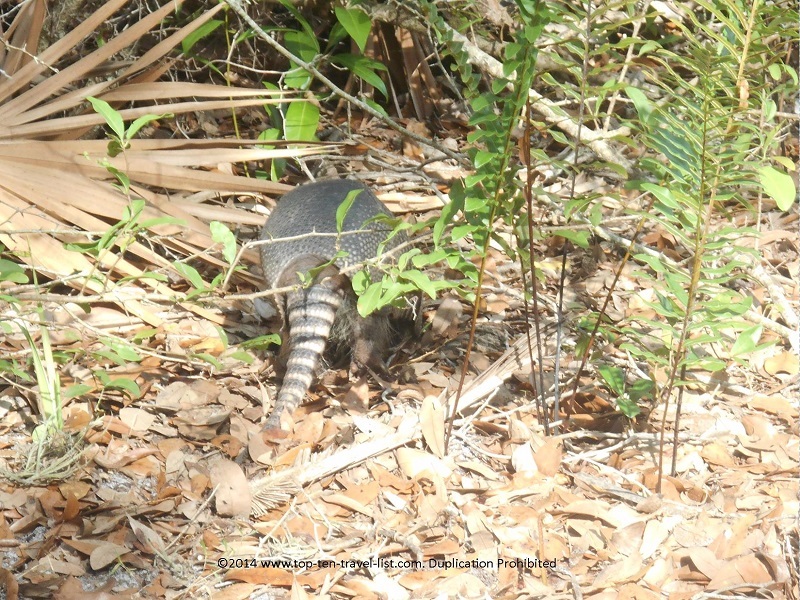 As you can see in the 1st picture, it is attempting to hide as we walk along the trail. As we backed up, we were able to snap a quick photo. 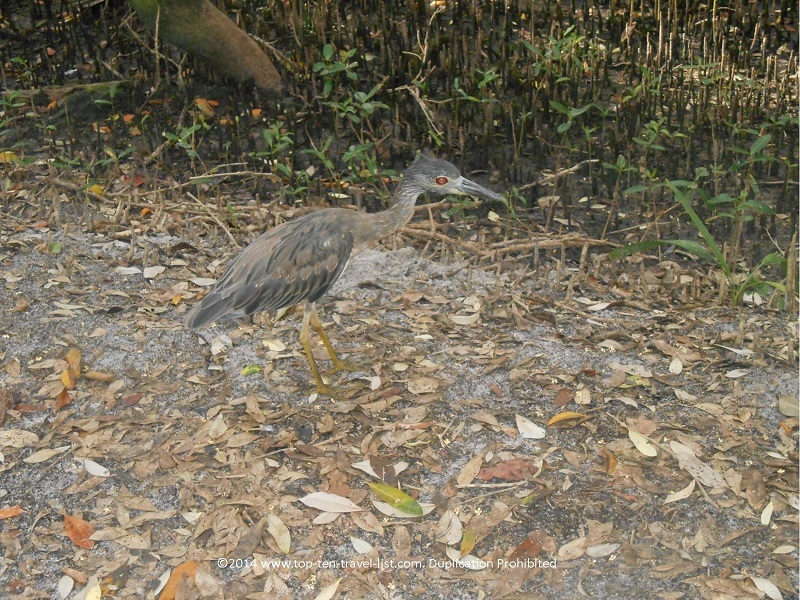 We also saw the strange looking bird (pictured below). This bird never moved an inch, even when we walked right past it. On our return route, the bird was still in the exact same spot! 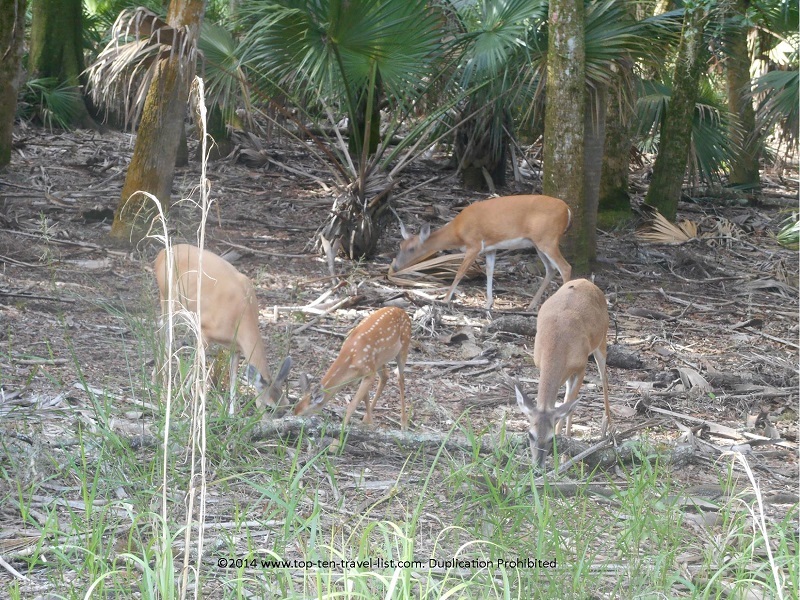 Later on in the hike, we came across a group of deer. They didn’t move an inch! So peaceful and beautiful! Within the preserve, you will find a Cultural and Natural History Center, providing interactive exhibits. 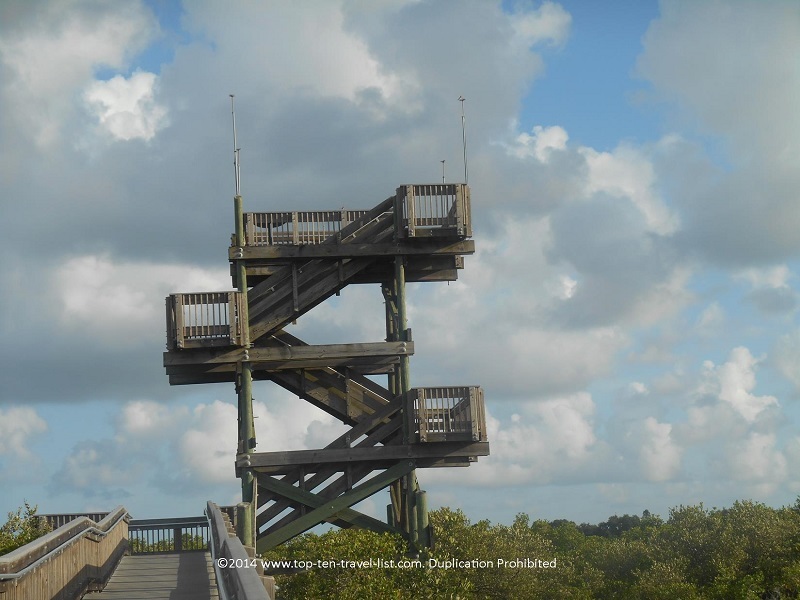 You will pass the center on your way over to the second boardwalk with the observation tower. 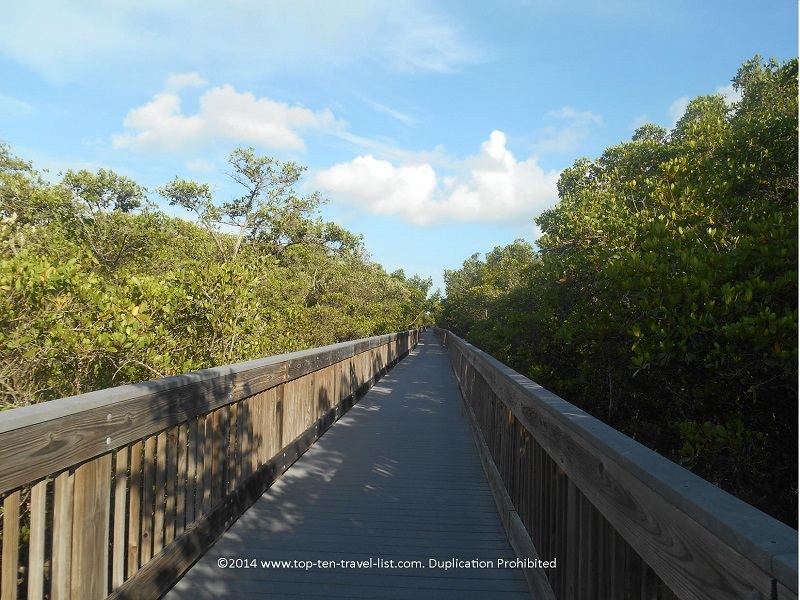 The paved interpretative trail links the 2 boardwalk loop trails. 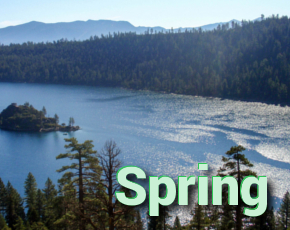 Several programs are available throughout the month including: guided hikes, bird walks, and photography hikes. To register for any of these events, visit the Weedon Preserve website. The center has very limited hours, so plan accordingly. (Thursday-Saturday from 9am-4pm). 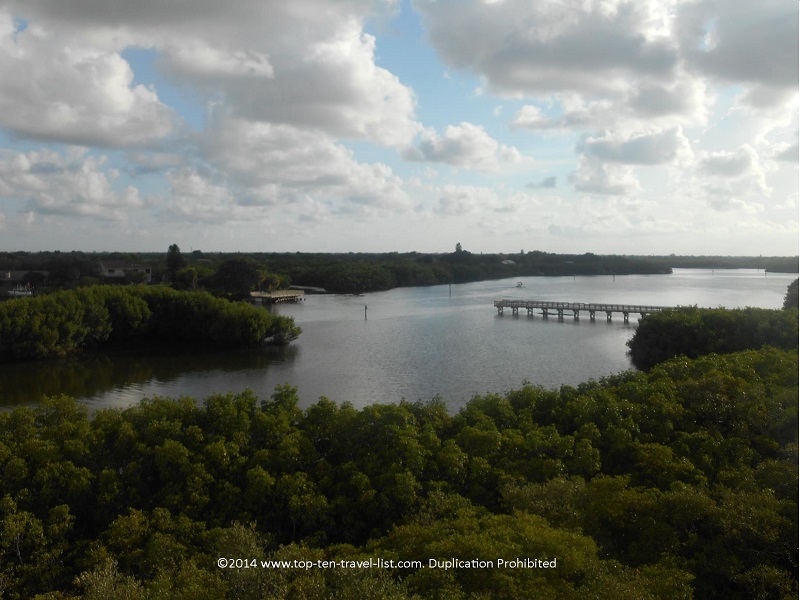 Weedon Island Preserve is a fantastic nature oasis in St. Petersburg. I will definitely return for a second visit. The hiking trails were shaded for the most part and crowds were non-existent. Weedon truly is a must-see when visiting St. Pete. Amenities within the preserve include: picnic areas, canoe and kayak rentals, and a fishing pier. *Bring with plenty of water! I like to use one of these hiking hydration backpacks, so I do not have to carry around multiple water bottles. *Pick up a hiking map at the main parking lot or print out the one provided below. *Plan for the heat if making an afternoon visit. Wear a hat and loose fitting clothing. Do not over exert yourself. Bring plenty of water. *While in St. Petersburg, be sure to take a stroll around the beautiful downtown district, visit one of the areas top rated beaches, or check the extensive calendar of unique yearly events. 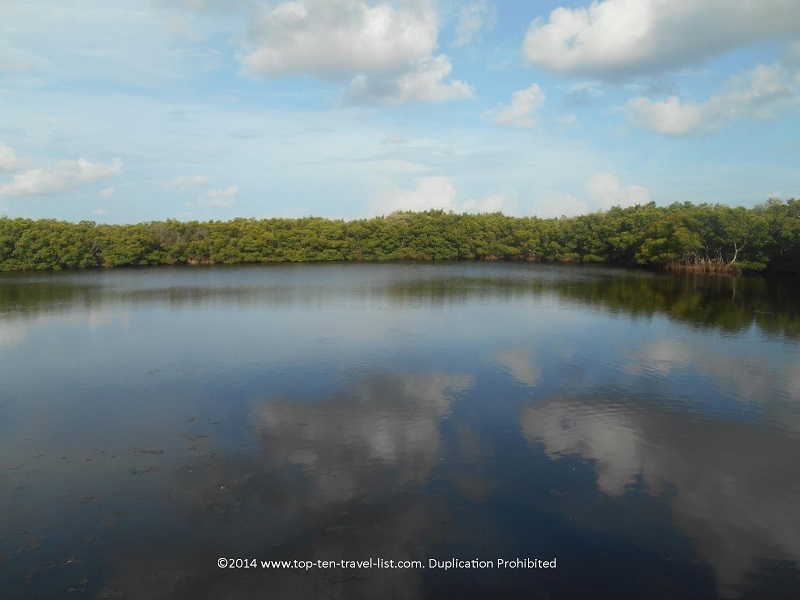 Have you ever visited the Weedon Island Preserve? What wildlife did you encounter?